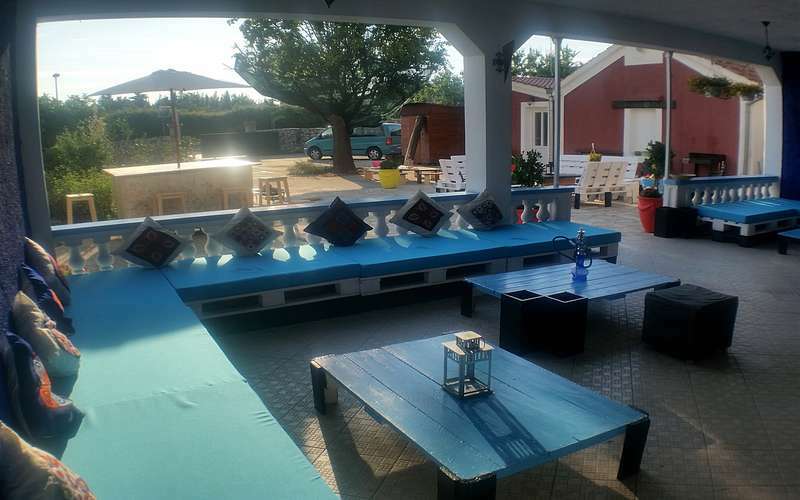 The sister property to the famous Drunken Monkey, is the latest little gem to arrive in Zadar. The Lazy is unique, homely and supplies comfortable accommodation offering both dormitories and private rooms. Our hacienda styled building is designed for maximum relaxation and ambiance. The Lazy Monkey terrace has vibrant decor with plenty of low seated furniture, beanbags and hammocks to chill and socialize. We have hookah pipes and eclectic music for everyone's taste. Guests have the use of the open courtyard and lovely garden. We have a large upstairs terrace with eating areas and a sizable secure car park. The owners are foreign globetrotters and have built a team of seasoned travelers and local staff that are the foundations of this fantastic property, so whether you are on a stopover on your way to the archipelago of islands, or looking for a place for you to kick back for a few days, The Lazy Monkey Property is the home away from home. Entertaining nights in and exciting nights out are also on offer. A calendar of activities at The Lazy Monkey include, food evenings, regular group BBQ's, outdoor cinema, games and quiz nights. Feel free to light up the BBQ yourself or use our huge catering facilities. You won't find a property kitchen quite like it. 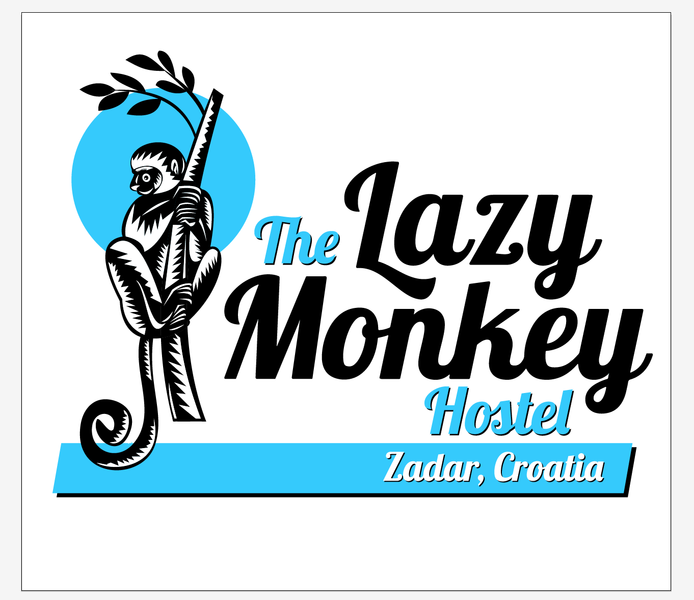 All cancellations must be made by email and sent to lazymonkeyhostel@gmail.com. During the peak season, we have an age restriction policy of 18+ years. In the off season, (March - May 31st, and September 1 - October 31st) we require 24 hours notice from the day of your arrival, not your arrival time as listed by you when booking. In the peak season (June 1st-August 31st), we require 48 hours notice. By booking at our hostel, you agree to all the terms and conditions listed here. We do have card services at the hostel but preffer cash as we have a 4% service charge. All bills must be paid in the local currency (Kuna). Any destruction of property by guest(s) is their responsibility and will pay for the full price of replacement. 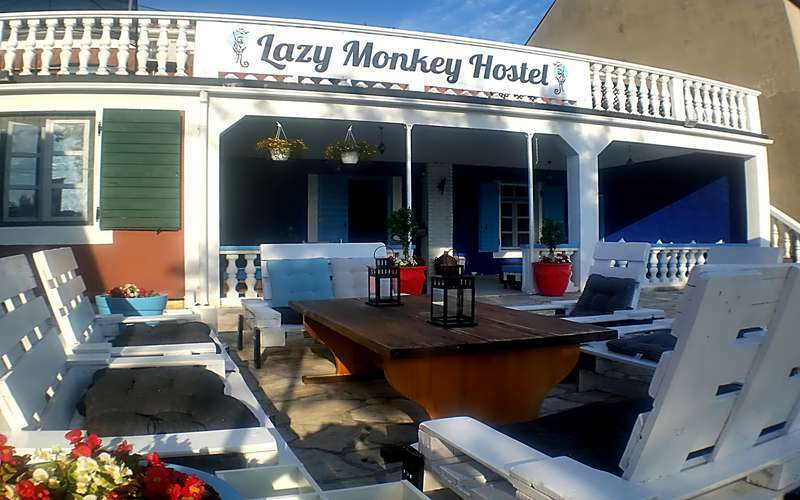 The Lazy Monkey Hostel is not responsible for refund of booking fees (in the event of cancellation) or deposits when bookings are made through 3rd party booking engines such as Hostelworld and Hostelbookers. The Drunkentel takes no responsibility for loss or theft of personal property. It is the responsibility of each individual to have the best possible time while visiting our hostel. Taxes not included - Croatian government tourist tax 7.00 HRK per person per night. Please note that our property is not located in the old town and is a pleasant 20 minute walk along the water front. Our reception is open during the hours of 8.30am - 10.30pm. Arrival outside of these times requires a direct email to the property.